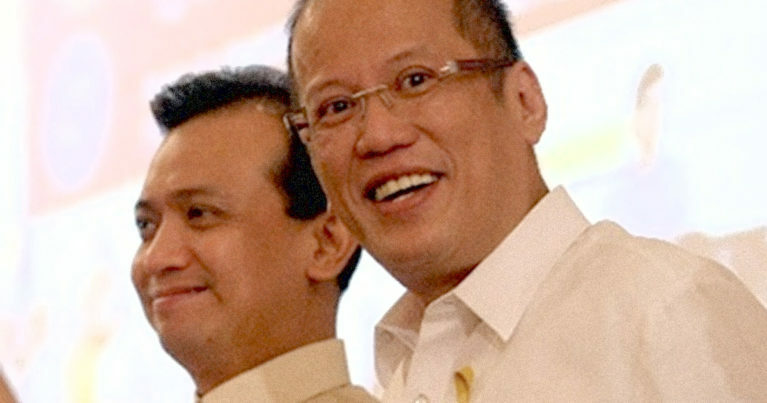 On July 10, or less than two weeks into his presidency, Benigno Aquino III told the Department of Justice to review the coup charges, which he described as “unjust,” against former Navy lieutenant and now Senator Antonio Trillanes IV. The order was interpreted at the time as part of Mr. Aquino’s efforts in behalf of the Francisco Pangilinan campaign for the Senate presidency. But serial coup plotter Gringo Honasan was already proposing an amnesty for Trillanes even then. Honasan got his wish early this October, when Mr. Aquino issued Proclamation No. 50 granting Trillanes and his fellow Oakland Hotel mutineers amnesty, an act that’s been interpreted as either an attempt to buy the loyalty of the Trillanes-Lim faction in the military, a message that the Arroyo government against which Trillanes mutinied in 2003 was not legitimate, or both.